Qantas is set to make flights on the popular Sydney-Bali corridor a little more cosy by moving from a Boeing 737 to the better-appointed Airbus A330 from 31 March 2019. 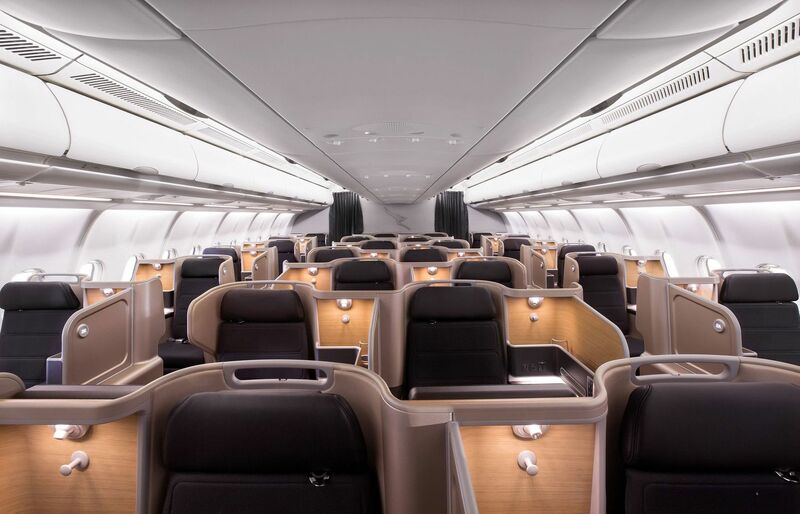 The Qantas Business Suite seats bring far more comfort and privacy, along with greatly increased personal space for each passenger . 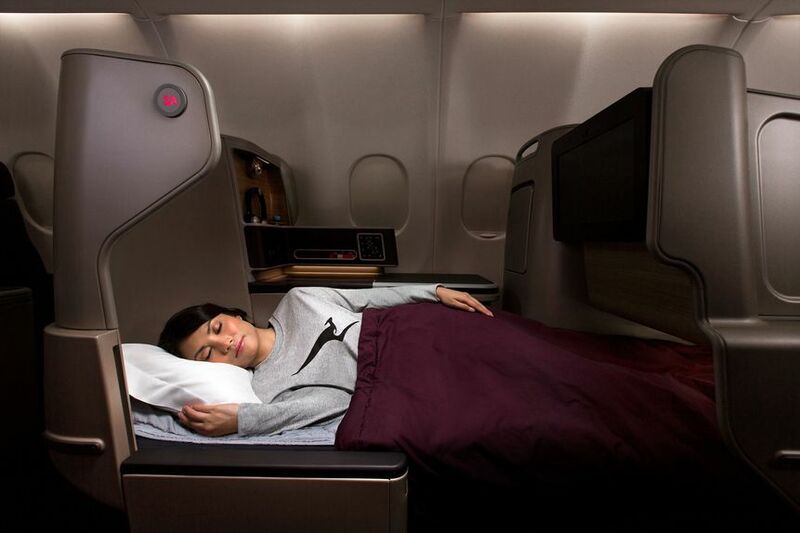 And of course, if you want to catch some shut-eye on the six-hour overnight leg of QF44 from Bali to Sydney, that task will be made much easier in the A330's lie-flat business class beds. 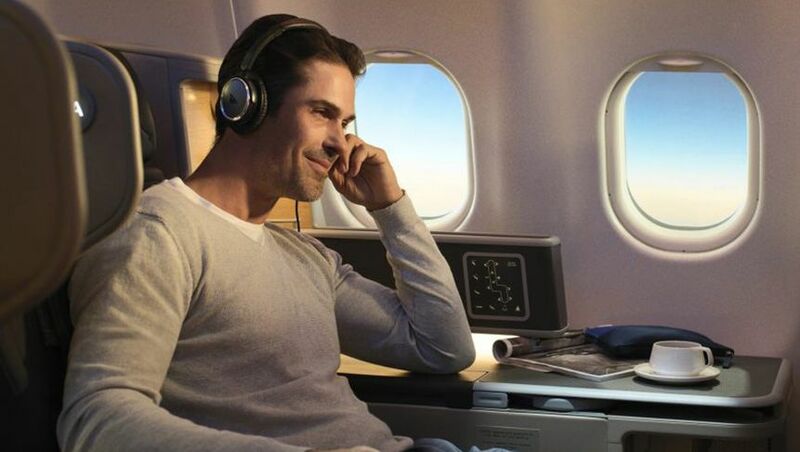 Travellers looking to trade their Qantas Points for a reward seat to Bali and back – a not unpopular option – should find that task made easier due to the significant increase in the number of business class seats on the route, which rockets from 12 on the single-aisle Boeing 737 to 28 on the twin-aisle Airbus A330. “Bali is an incredibly popular destination with Australians, and we are seeing an increase in demand for premium travel,” observes Qantas International CEO Alison Webster, noting that over 1.2 million Australians visited Indonesia in the 12 months to October 2018, while an estimated one in ten Australians planning an overseas trip in the next twelve months have Bali on their radar. Just done it, very comfy, although for once wish the flight was a couple of hours longer to get good sleep !! Addendum for those who care: Sydney-Bali will see a mix of A330s, mainly the A330-200 but sometimes the A330-300. Really hope Qantas do the same for QF45/46 for MEL-DPS-MEL soon!! Definitely good competition for Garuda which is currently operating A330 on this route. Agreed.The Garuda 330 to DPS is a great product and very cost effective when compared to QF, will be interesting to see how many reward seats become available initially. With the 787 now on some HKG flights, there may be some A330's around to do this service. IIRC, the 787 on the HKG services are an interim measure pending on the QF/AA JV approval from the USA end. Once the outcome of the QF/AA JV has been determined, it's likely the 787 on the HKG service will be redeployed to one of the USA routes. BNE-DPS is probably a candidate to take SYD's 737 currently used on the DPS service outside of peak seasons. Just wondering what the normal scheduled departure times of these Sydney-Bali flights are? An easy way to get flight timings is to enter "flights Sydney to Bali" into Google, scroll past the ads at the top of the results page and you'll see a table showing all airlines on that route, then click on the entry for Qantas. The 737 is just so customer unfriendly over 5++ hours so great to see QF recognising this on key good routes like PER-SG, Bali. I think Hong Kong will stay and the new flights to USA will be from the next batch of six later in the year. Stop taking our transcon 330’s away and replacing wth 738’! At last... and a much better product than Garuda which when I last travelled on, was not a fully flat bed. This is great news - well done Qantas... you should be adding the A330-900 neo to your fleet! Same economics on short haul like Aus to Asia as 787's and oh... much cheaper too! Much more bang for your buck. 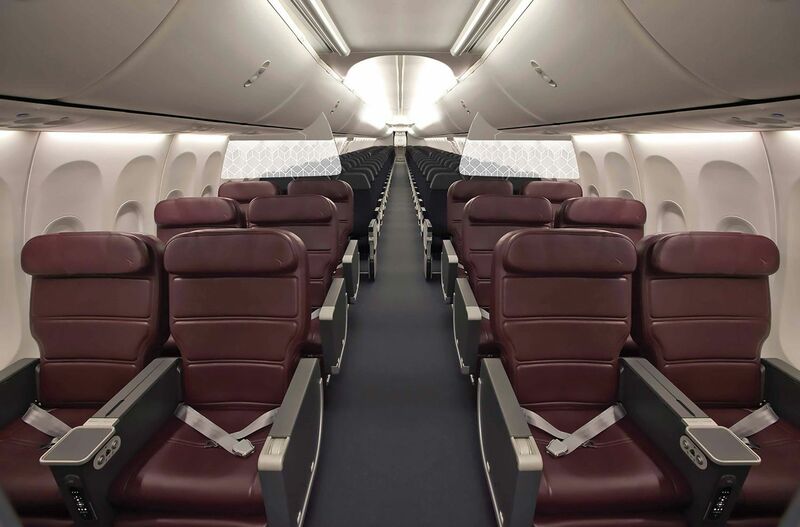 Comment on "Qantas boosts Sydney-Bali to an Airbus A330 with lie-flat seats"